Many people like to collect birds because of their beautiful plumage and sweet voices. But bald eagles are not the type of avian creatures that will fit nicely in the cute bird house you just got from the garden store. 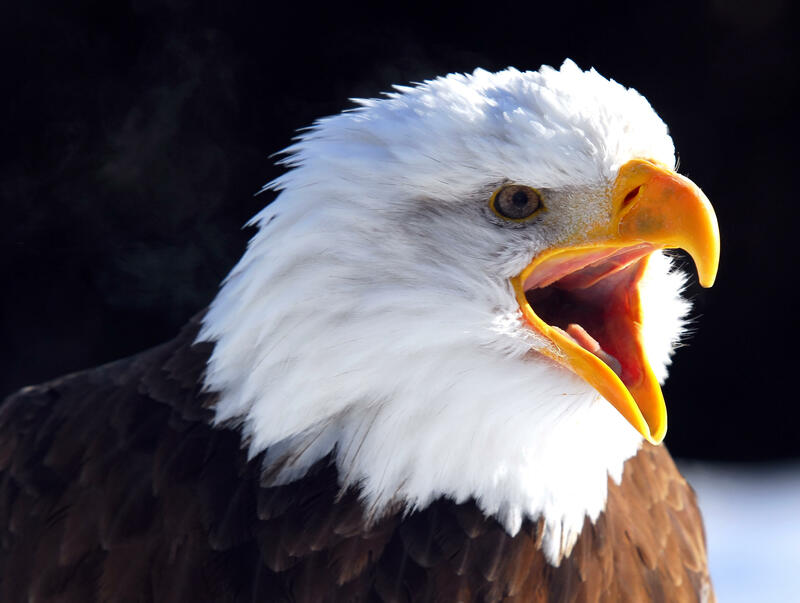 Sure bald eagles are magnificent, but they are too aggressive to be part of your annual garden party.